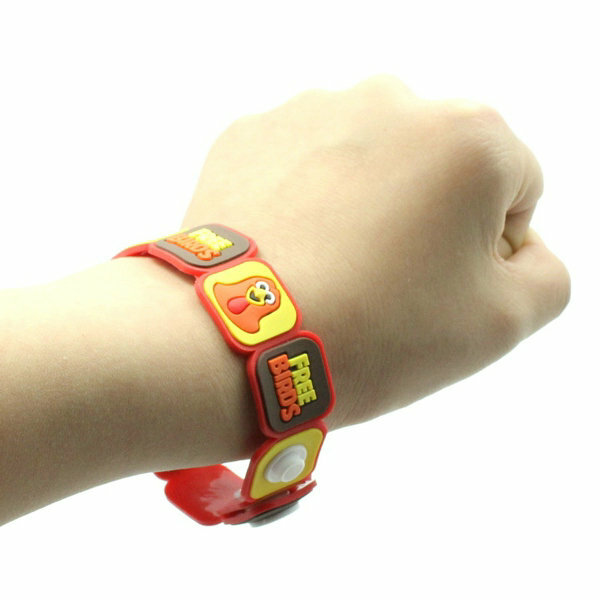 Why choose us to custom PVC rubber wristbands? 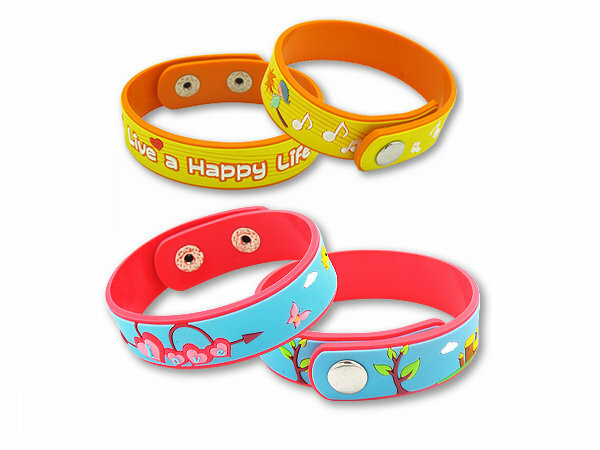 Free design personalized wristbands artwork. 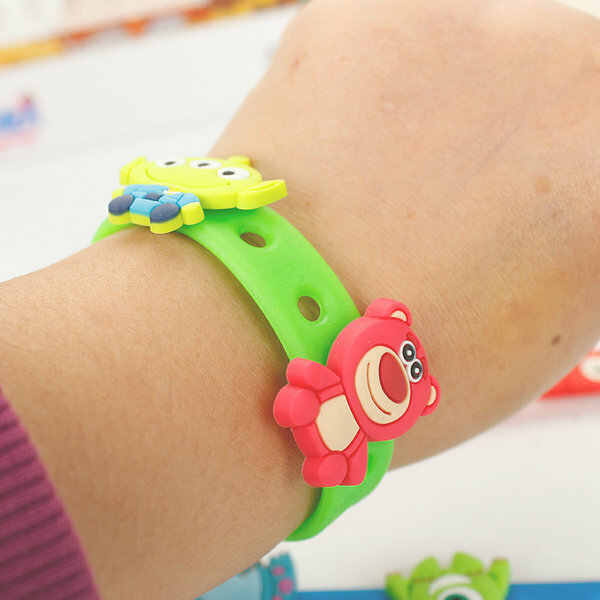 As China professional PVC rubber wristbands manufacturer,we only use Eco-friendly PVC material to custom PVC rubber wrist bands to customer.Utilizing a highly versatile material, PVC creates unique and colorful designs. 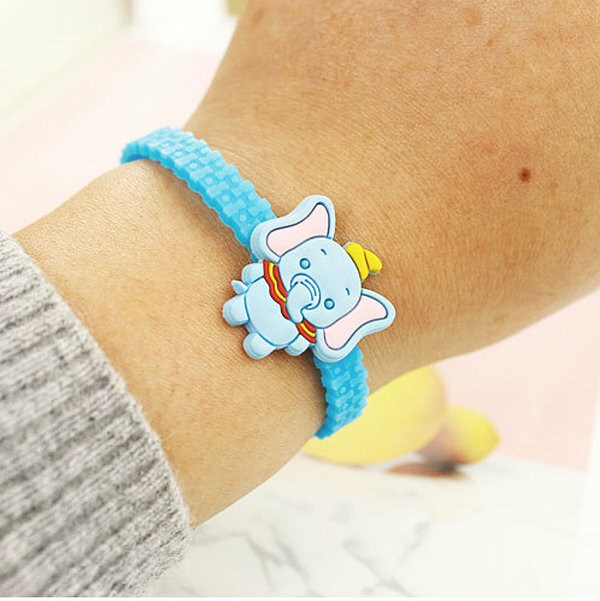 This soft rubbery item provides an exceptional yet durable choice for your custom PVC rubber wristbands.Commonly used as promotional gifts, advertising gifts, decoration articles, tourist souvenirs etc. 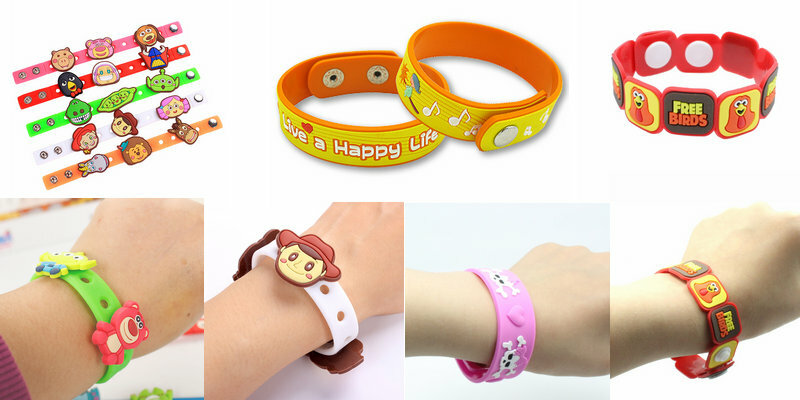 1.PVC rubber wristbands design.Can be PDF,AI,picture format. 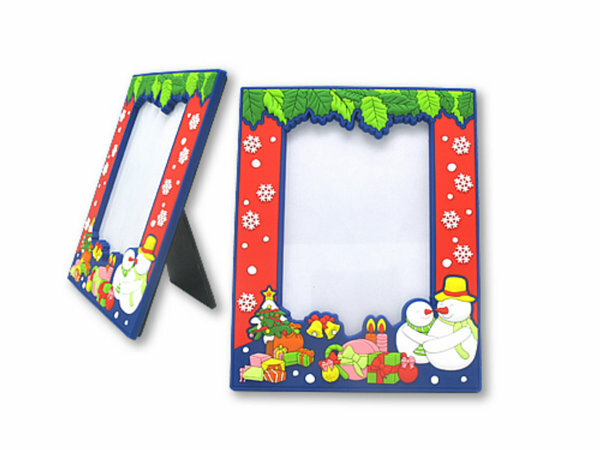 6) Packaging: Individual polybag with/without card, 1, 000PCS/carton, carton size: 40X30X25cm. Or PDQ display as requested.